Cuteness alert: Two Austin entrepreneurs are selling one of the most adorable stuffed animals you’ve ever laid your eyes on. University of Texas students Sherrill Feng and Andy Shaw, who are business partners and life partners, launched a company called Memory Plush in December. Their venture’s first product is aww-inspiring: Waffles the Corgi, a plush and portable dog made of memory foam and polyester. In late March, Feng and Shaw started a campaign on Kickstarter to raise money for making and marketing Waffles. As of Tuesday, April 4, the campaign had amassed more than $22,000 and had attracted nearly 470 backers. 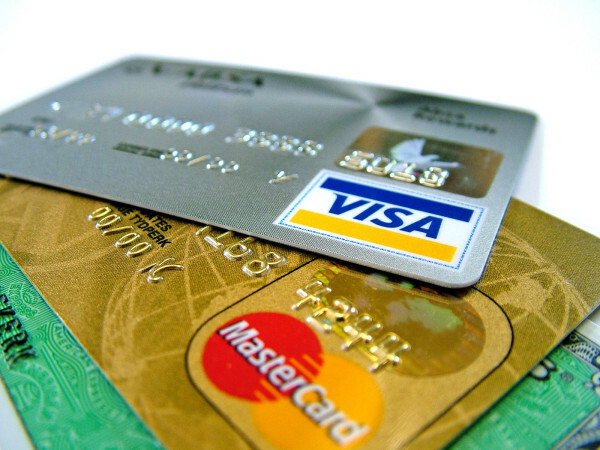 The Kickstarter campaign, which has crushed its fundraising goal of $7,500, ends April 27. On Kickstarter, one Waffles goes for $39. A personalized, embroidered Waffles will set you back a bit more: $54. Discounts are available if you order more than one. On a website called Corgi Things, Feng explains how she and Shaw came up with the idea for Waffles the Corgi. In the fall of 2016, the couple took a weekly class together at UT called Longhorn Startup Seminar. As they were heading home from that class one day, the pair hatched a plan for making memory-foam pillows that look like stuffed animals, with the idea that these pillows would be sturdier and more versatile than ordinary stuffed animals. 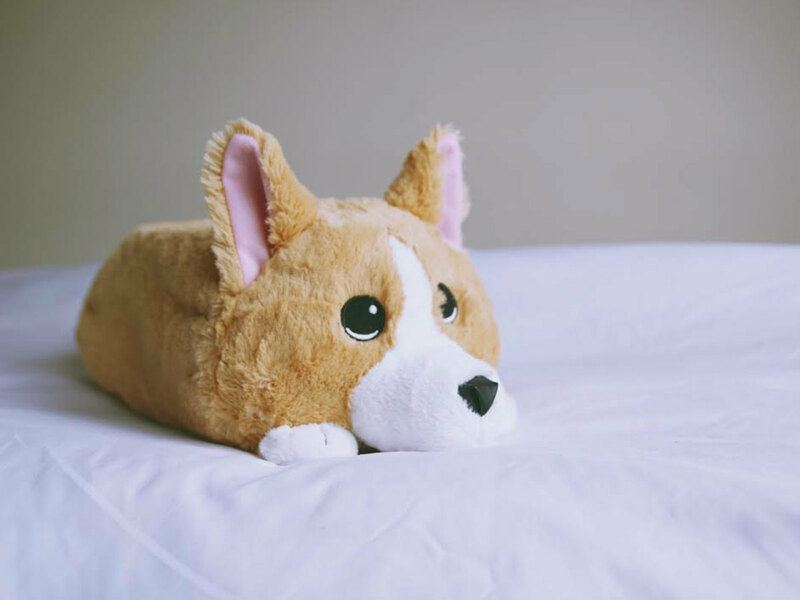 “After much brainstorming, we decided that a Corgi was a good animal to start with since they are adorable, a great shape to be used as a pillow, and fun/quirky,” Feng wrote on Corgi Things, which is dedicated to Corgi-related products. Funny thing is, neither Feng nor Shaw is a business student. Feng is studying urban design, and Shaw is majoring in management information systems. Yet both have a longtime love of stuffed animals. As for Shaw, he’s “a business fanatic, so he loves the idea of creating and innovating,” Feng wrote. The result of their partnership is Waffles, which Feng and Shaw promote as a side pillow, travel companion, or cuddle buddy. Waffles’ soft “coat” is made of polyester. To clean the Corgi, you remove the memory-foam cushion through a Velcro opening on Waffles’ tummy and then toss his “fur” in the washer. Aside from its cute-and-cuddly appeal, Waffles is a product with a purpose. For every Waffles “adopted,” Feng and Shaw’s company will donate $1 to Queen’s Best Stumpy Dog Rescue, a California-based nonprofit that provides rehabilitation and “rehoming” services for Corgis and Corgi mixes. In the works is a tricolor Pembroke Welsh Corgi produced with the same materials as Waffles, Feng says. “Our goal is to make more memory-foam dog breeds in the future so that all dog lovers can get a memory-foam dog that resembles their own, or if they can’t get a dog, they can get the next best thing to one,” she tells CultureMap.